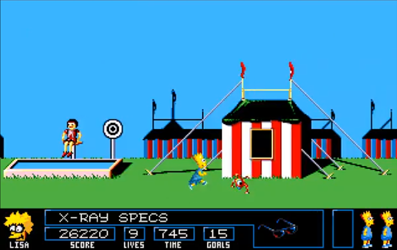 The Simpsons: Bart vs. the Space Mutants is a video game created in the early 1990s after when The Simpsons Arcade Game was finished. 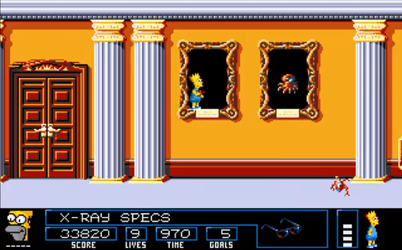 The aim of the game is to hide certain objects, depending on the level. These Space Mutants are not to be confused with the Space Mutants from the movie series with in the episodes. 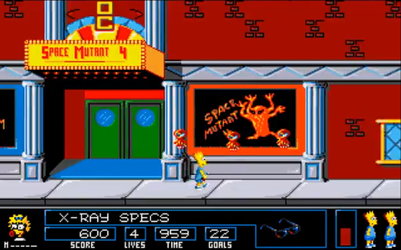 In the game, space mutants are trying to conquer the planet by creating a weapon with a material found on certain items. 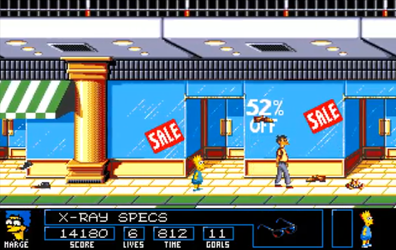 Bart,with the help of special specs that let him see the "truth", has to stop them by spraying paint, covering, hiding,removing or eliminating these desired items. 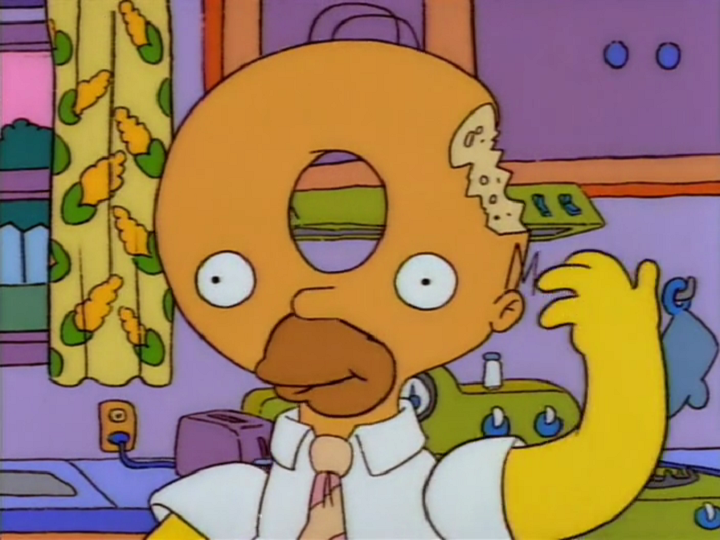 Bart can get help from his family members too if he collects special coins from the aliens. 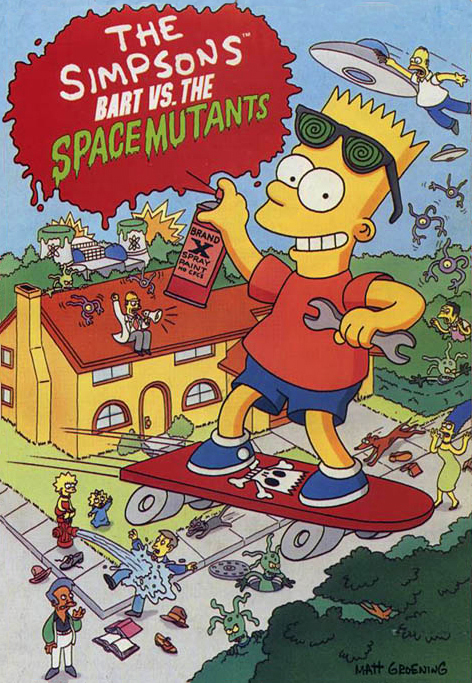 The aliens have accepted defeat, and admire Bart's courage and luck. 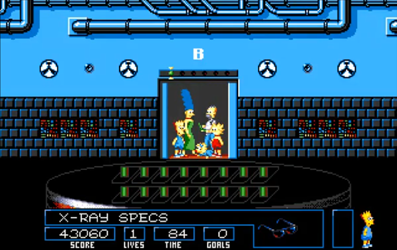 They reward Bart by placing his face in Mount Rushmore next to Abraham Lincoln. Modified on December 24, 2013, at 14:30.